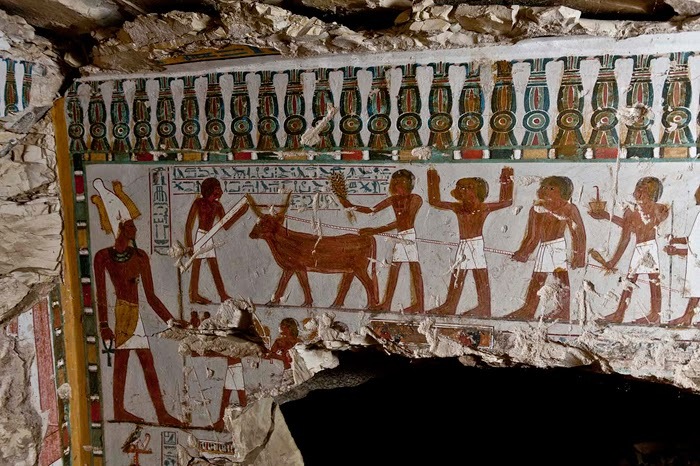 Over on archaeology.org, they tell us of an "18th-Dynasty Tomb Discovered in Luxor" here. 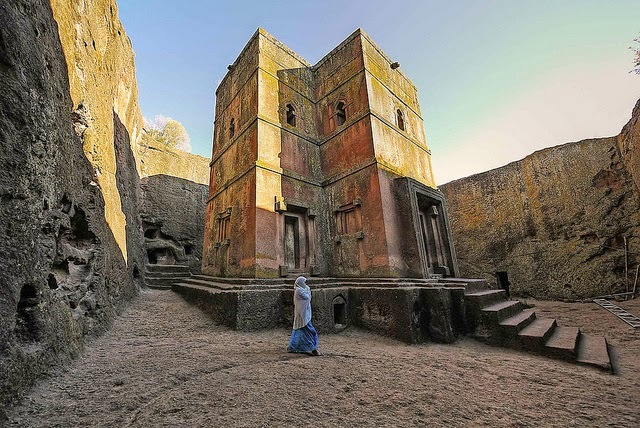 Also, on the Medievalists.net, we learn of an "Ethiopian Pilgrimage: The Rock Churches of Lalibela" here. 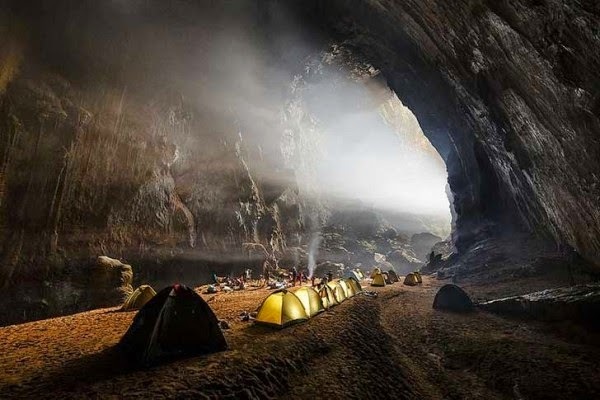 Finally, on newsner.com, they featured some fantastic photos of the Son Doong Cave system in Viet Nam here.